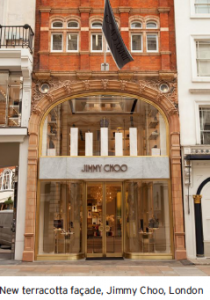 The Jimmy Choo Store located in New Bond Street, London has undergone an extreme face-lift, reinstating its original terracotta façade. During a previous re-fit, the original ceramic pilasters and arch, that were badly damaged and in need of replacement, had been covered. 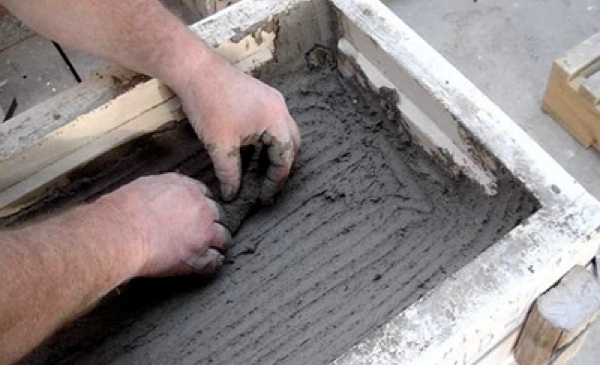 Only a few arch soffit units were able to be rescued, leaving nearly 100 individual sections which required complex handmade fabrication. This intricate restoration was designed by Burogloo and MPA Architects, with Main Contractor, Newman Scott Ltd completing the 200sqm restoration. Tagged the first Jimmy Choo Townhouse, it now accommodates three storeys, carrying the entire Jimmy Choo womenswear range and is now the retailer’s largest flagship store in the world. 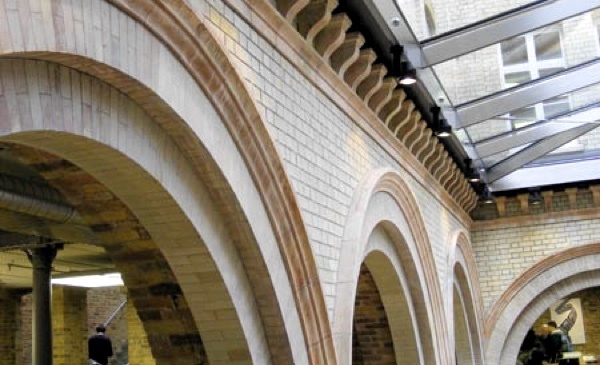 Hathern Terra Cotta provided 32 different types of units including pilaster plinths and quoins, fluted column blocks and the main arch units. 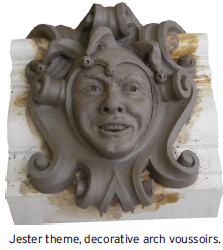 Highly skilled sculptors proceeded to make a model of the decorative arch voussoirs based on a ‘Jester’ theme, which required two different designs for the Jester block. 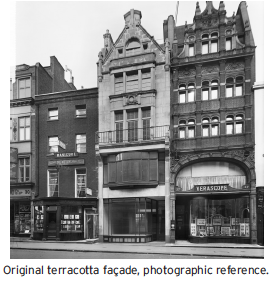 The global unveiling of the new store concept designed in partnership with the David Collins Studio also encompassed the installation of a dramatic new twisting marble stiletto staircase alongside the restoration of the store’s original façade to its former glory. The soft hues and subtle textures of the exterior blend seamlessly into the shop floor with products nestled among the brand’s signature palettes. 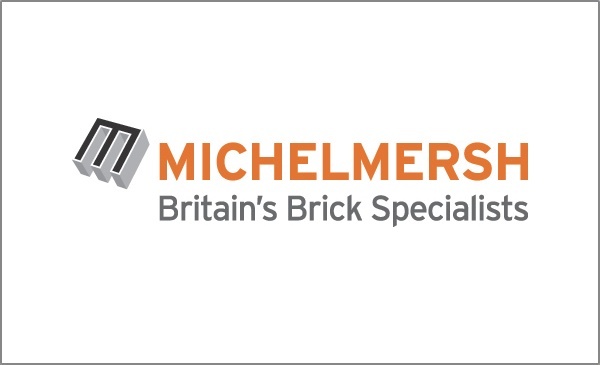 MBH PLC is proud to have been involved in the restoration of this intricate architectural precedent for London.